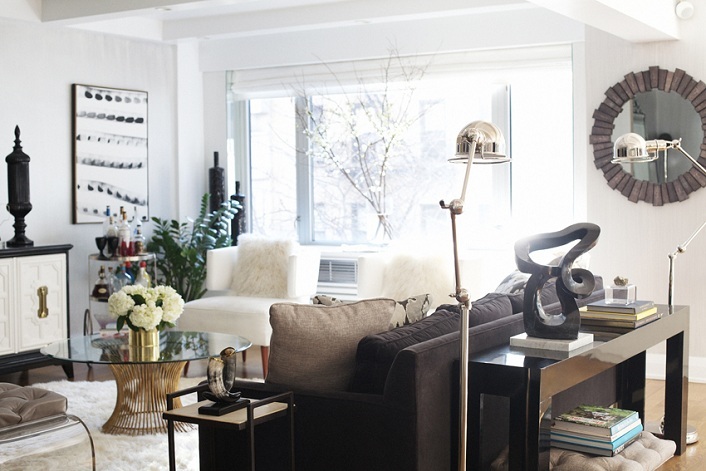 Mix and Chic: Chic and gorgeous living rooms! 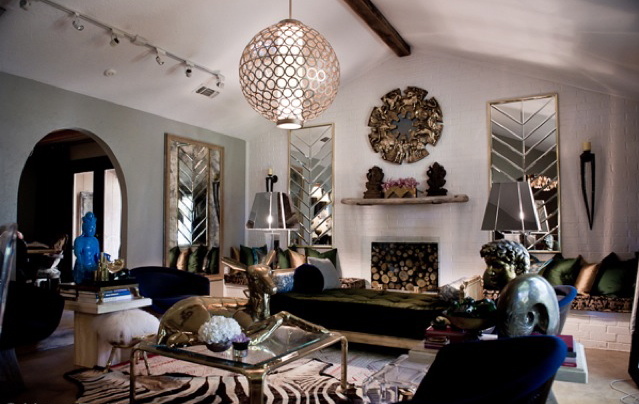 I am attracted and inspired by spaces in various design styles as long as they are done beautifully. 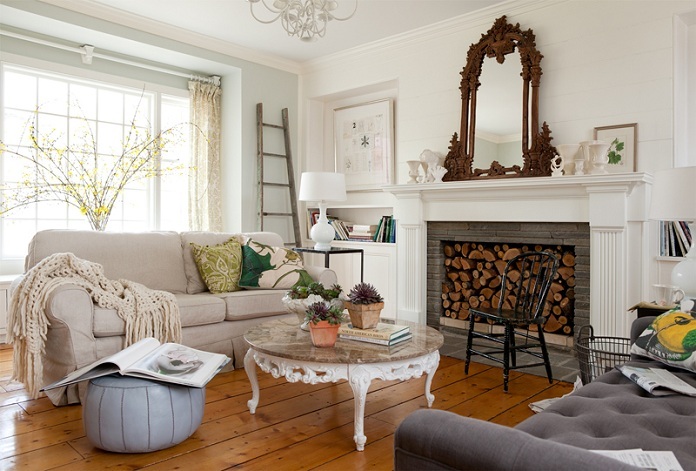 Do you love these rooms as much as I do? Any favorites? So much to love...I need to read this twice. Love it Jessie! I must say I drooled over a lot of these pics! Lots I have pinned myself previously :-) Or just pinned now :-) My favourite is by far the last image. Its just stunning! I tried to find a rug like this one but no luck. Thanks for sharing. It doesn't matter what 'style' a room is in, if it well done I almost always find something I find inspiring, whether it's a colour scheme, a vase or a furniture arrangements. Always lots of eye candy from Rue! Yes! Gorgeous! I could look at them ALL over and over again! 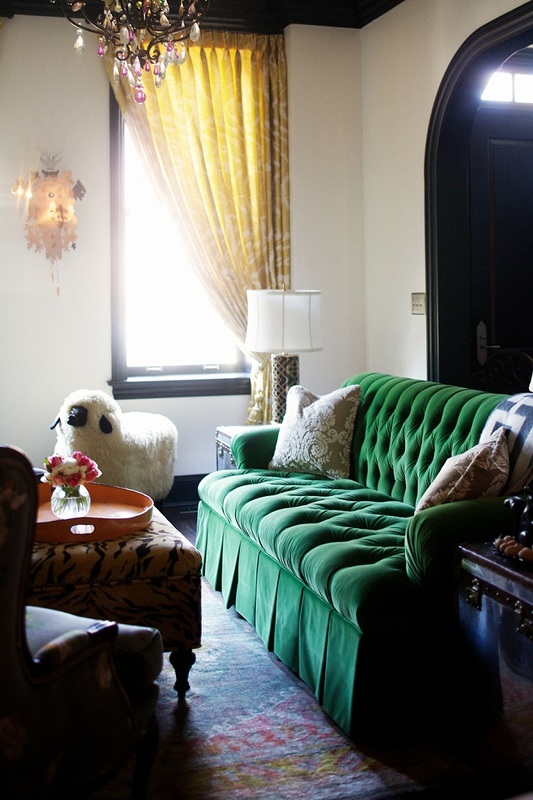 That jade green tufted velvet sofa is just mind-bogglingly beautiful! So much inspiration! 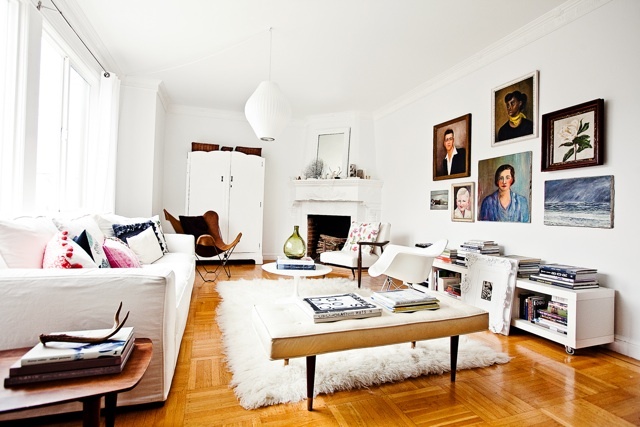 I love the 3rd to last one - its so cozy and I love the mixed mid-century pieces! Wowsie! These images are totally fantastic. There are unique things in EVERY single one of them. I'm going to have to come back today to completely absorb it. Divine, friend! M.
Oh yes please! I'll take them all! But if I had to choose one favourite it would be the warm cozy living room with the honey coloured floors and the firewood stacked in the fireplace! Every one of these living rooms has at least one detail that I absolutely love. 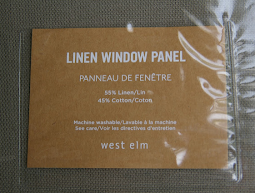 I so agree with you that all design styles can be appreciated when they're done well. 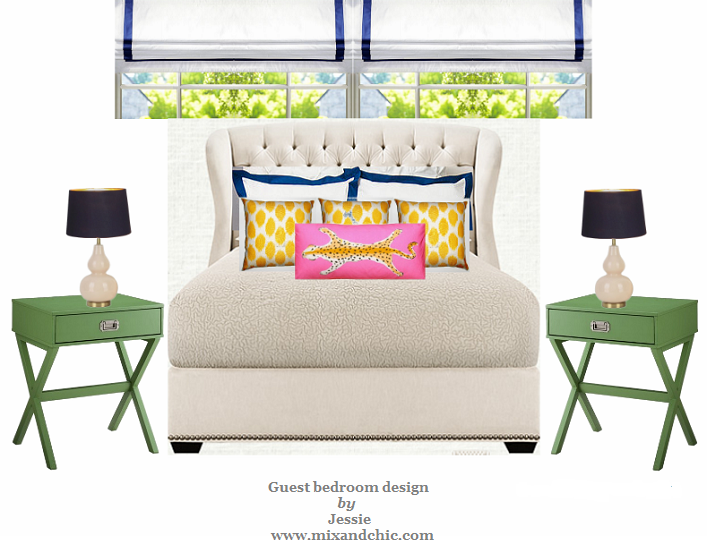 How is your new venture with 'Mix and Chic Interiors' doing? I just know you're going to be incredibly successful! 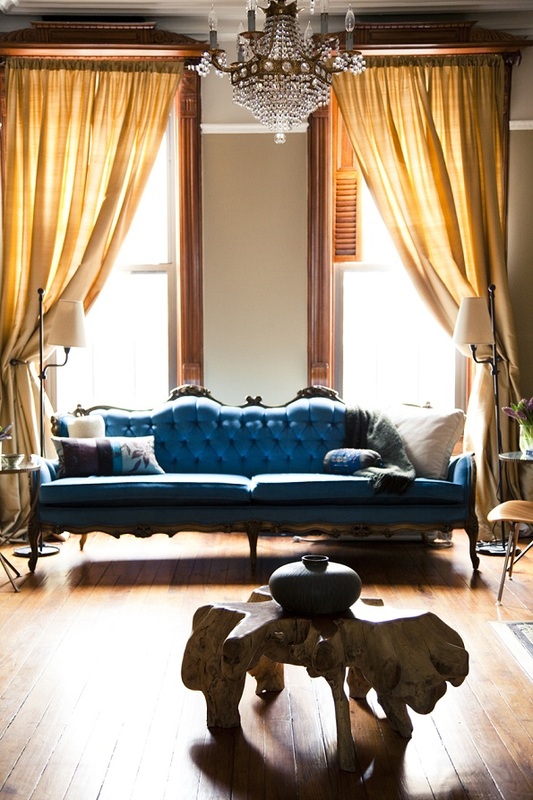 Love the yellow curtains with the blue sofa. Great pairing! 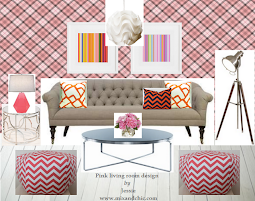 I pinned #15- I love the unique wall art! Great choices! 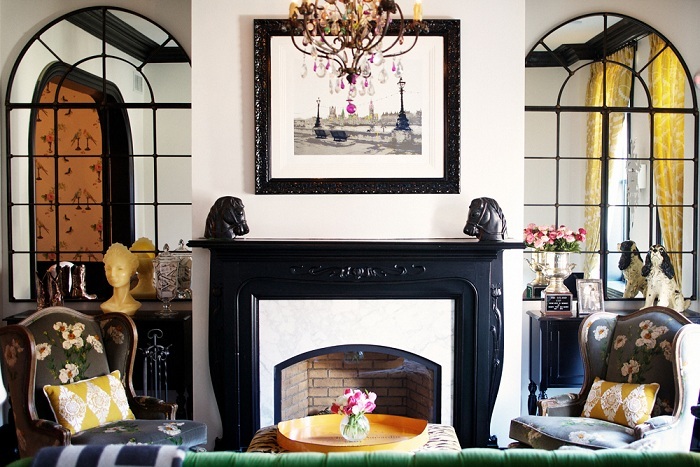 I love that green tufted sofa with the yellow curtains and the pink and white chandelier. 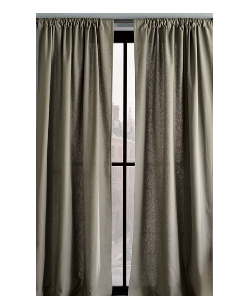 You always find the most beautiful spaces to feature :) These are no exception! 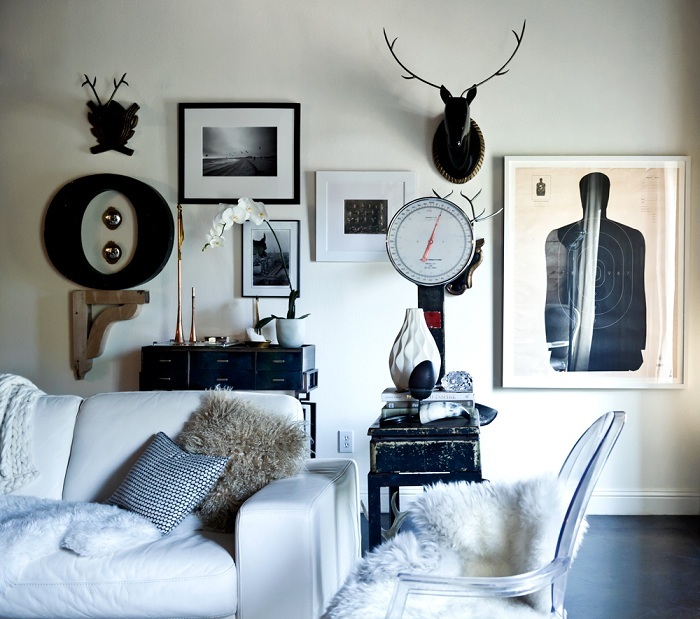 I love all of these rooms, such varying styles but you can garner endless inspiration from each! 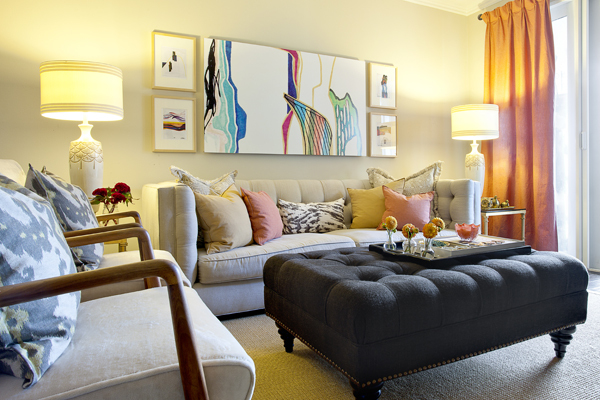 Seeing the second photo makes me want one of those Moroccan end tables even more than before! Oh, Jessie. All these have so much personality! 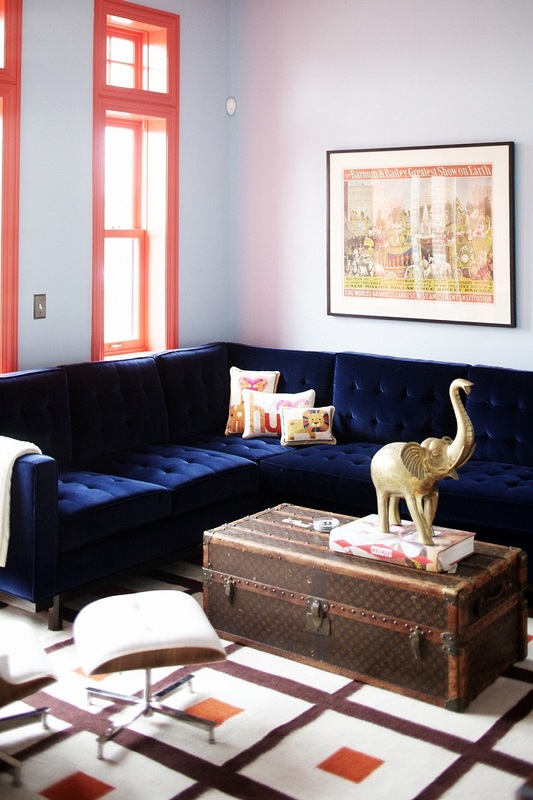 Love the bold colors (especially that blue velvet couch). Great pics! 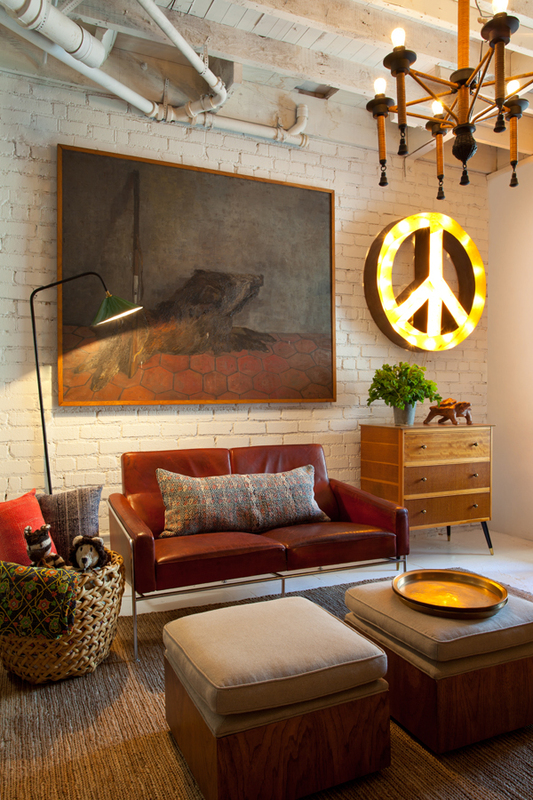 Jessie, some pretty cool sofas here. Love all the ideas you gathered. oh wow! those are some BEAUTIFUL pics. I will be pinning these! and congrats on your feature in House of Fifty Magazine- I just saw it today! Thats so awesome!!! just gorgeous. i can't pick at all. A lot of beautiful spaces. 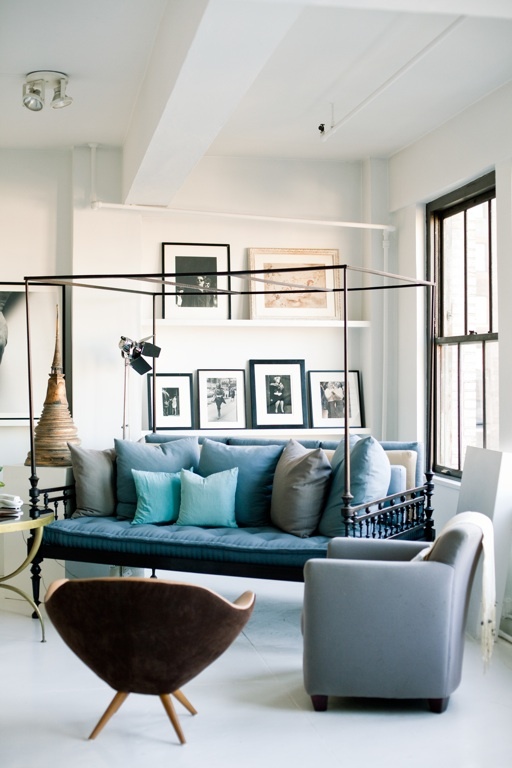 I like the unexpected (like your previous post) - the turquoise sofa is elegant and stunning and the unexpected would be the little organic piece in front of it which is gorgeous in its own way. 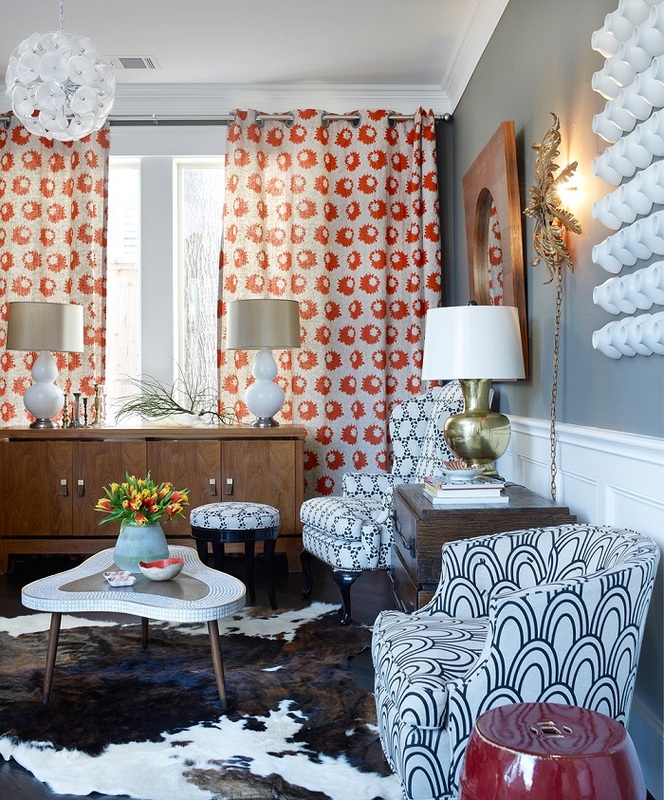 Man...I was a pinning fool for these stunning and eclectic rooms....Thanks!